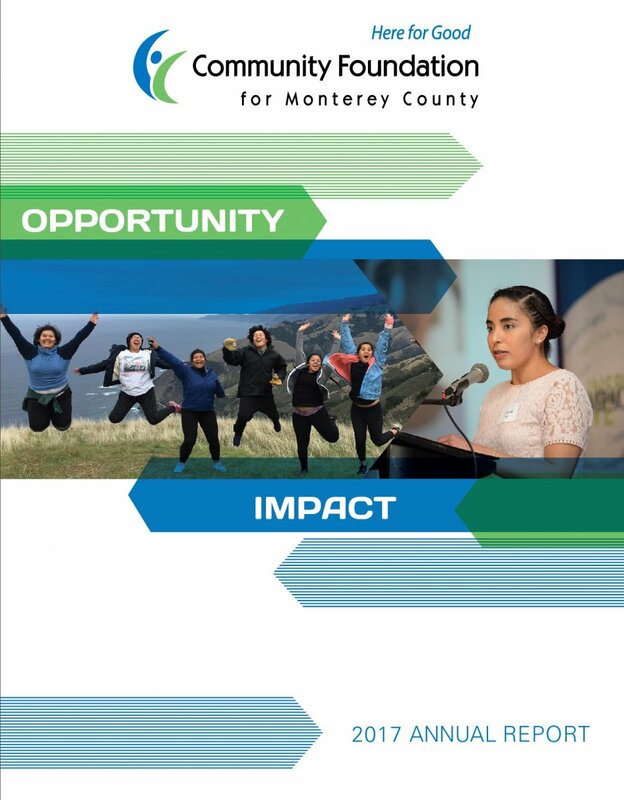 The Fund for Homeless Women is a field of interest fund of the Community Foundation for Monterey County established to support programs and services for homeless women on the Monterey Peninsula. 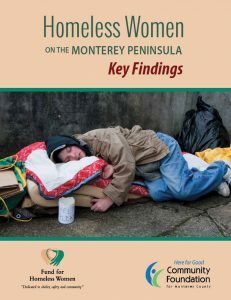 In 2016 the CFMC commissioned the Assessment of Homeless Women on the Monterey Peninsula on behalf of the Fund for Homeless Women to document the primary causes of homelessness for local women, their needs and challenges and existing services. 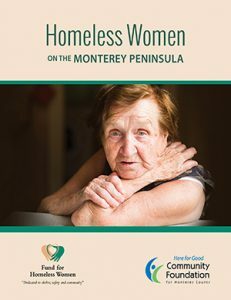 Researchers found there are an estimated 400 homeless women on the Monterey Peninsula, whose challenges are complex and diverse. Read the Full Report or Key Findings to learn more. 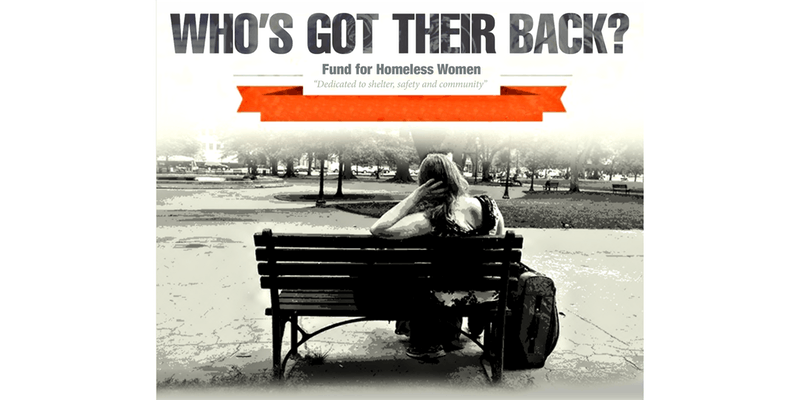 Read more about the creation of the Fund for Homeless Women. 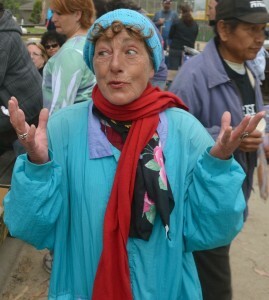 The Fund for Homeless Women supports programs and services for homeless women on the Monterey Peninsula. 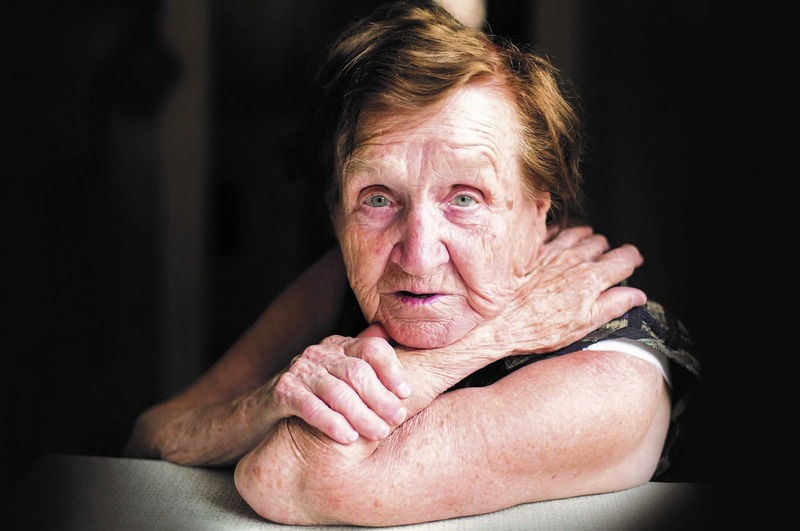 The Fund supported both emergency assistance (e.g., temporary motel lodging, transportation expenses, laundry, etc.) 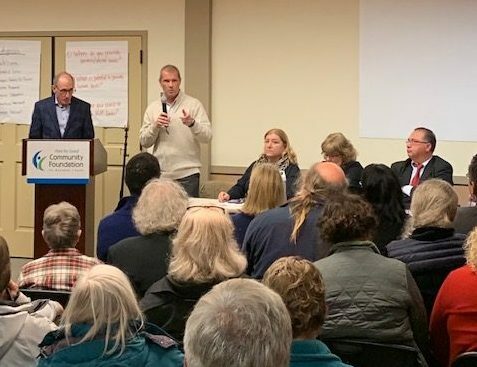 and innovative ideas that expanded temporary and permanent housing options and case management services. Review the current grant guidelines for more information. 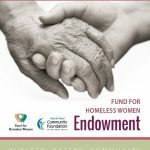 Learn more about the Fund for Homeless Women by visiting their website: www.fundforhomelesswomen.org, by attending a Friends of the Fund for Homeless Women meeting or by making a donation to support Fund for Homeless Women grants. Learn more about homelessness in Monterey County by contacting the Coalition of Homeless Service Providers. More information including a list of recent grants is available. Since the fund began awarding grants in 2014, it has distributed 43 grants to 11 nonprofit organizations totaling $1,149,110.